In 2010, then 22-year-old Maxie McCoy was well on her way to building a fabulous career in sports broadcasting. She had landed an on-air job with a major network in a major market, after thriving at an internship at ESPN, which was a feat in itself to land (she cold-called her way in). The only problem? It suddenly occurred to her that she didn’t want the fabulous career in sports broadcasting anymore. Not the next rung of the ladder, which involved her moving to a much smaller market and proving herself as a morning-show host, nor the ones that would come over time, after years of hard work—and 3am call times. 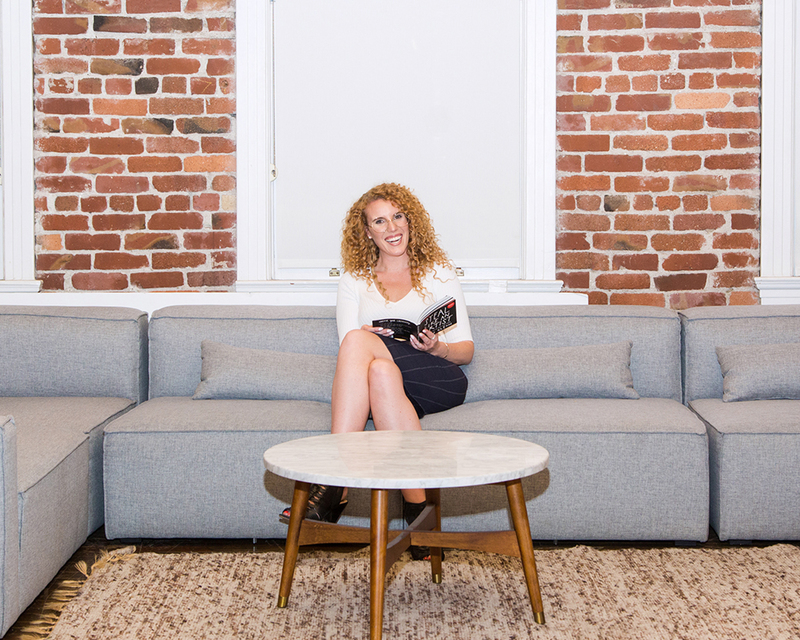 What McCoy did next was brave: she quit her big-break gig and moved to San Francisco to work at a startup. It wasn’t the perfect fit, but it set her on the path towards professional happiness. Eight years of following her gut—even when it took her to far-flung corners of the world—and never giving up, and McCoy is now a self-employed writer and motivational speaker with both a book and a digital show in the works. Her mantra: build a deep sense of self belief and the rest will follow. 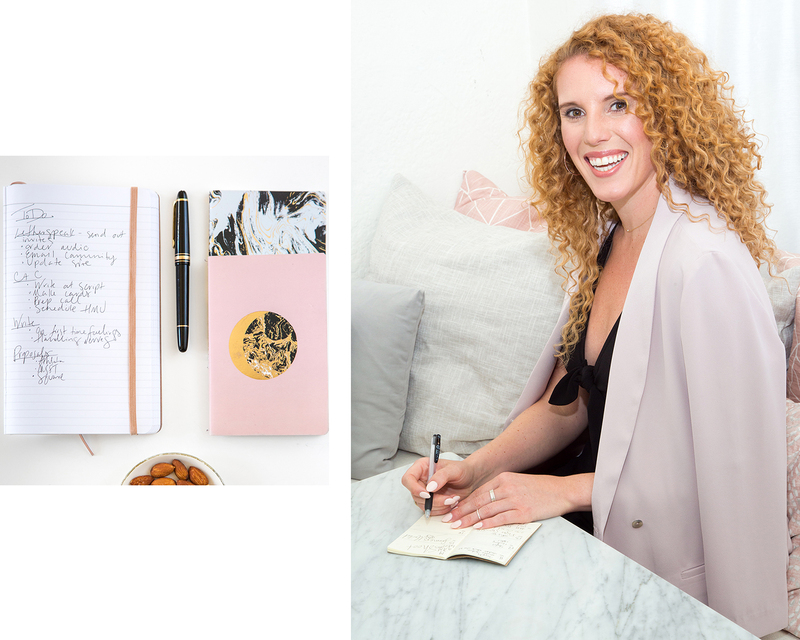 For our first edition of “How’d You Get That Job?”, we talked to McCoy about making the not-entirely-glamorous transition to her second career, and the lessons she learned along the way. Here are five key takeaways we think every woman forging her own professional path should know. 1. When in doubt, go back to your core truths. 2. Make small steps to achieve big goals. “What I always ask myself is ‘what is the absolute smallest thing that I can do right now to get me one step closer to where I want to be?’ That big goal is going to freak you the F out but if you just start with ‘what is the one thing that I can do today?’, you know, we all have the confidence to do that. People that are successful are just the ones that take baby step, after baby step, after baby step, over and over again. It creates momentum and eventually, you turn around and you’re like ‘oh wow, I’m here’. 3. Don’t let your budget get you down. “In 2014, I was in Denver and just had the longest day. I heard this whisper that was like, ‘you’re ready: go’. You know, leave this role and go start your business. It was the truth you can’t un-hear, and you can’t un-feel. Levo was so supportive and asked me to stay on and consult. I basically let go of my apartment and everything that I own except for three boxes, a suitcase, and a violin, and I lived in Bali for most of 2015. I moved there to take a break and give myself the time and space to build the infrastructure for the business that was to come. And I also moved there because I didn’t have a grand financial runway to start my business. I knew that I had to get creative to finance my dreams. The plan was crazy but it worked. 4. Good people and healthy habits will get you through the hard times. “Last week I had a level 5 meltdown while working on my book. Was this the right choice? The right positioning? Can I even pull this off? I called one of my best girlfriends and she encouraged me to believe in myself—and made me laugh in the process. I am a big believer in the idea that our friends, family, and mentors can often see for us what we are not yet able to see. They can see where we will end up and what is best about us when we can’t—seek them out and ask for their help. Or just ask them to tell you a joke. 5. Dress for yourself. Be bold.